Even experts believe that the thoughts of audience on this campaign were extreme. 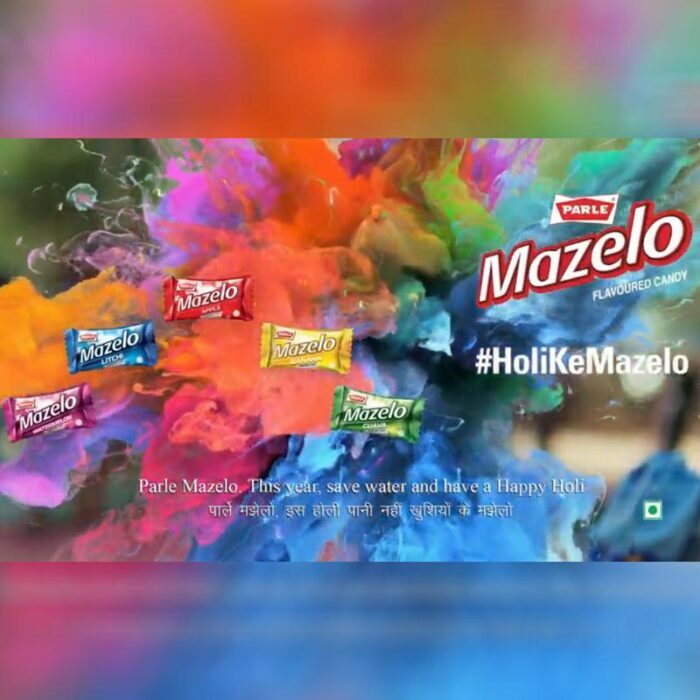 Parle launched Holi ‘Holi Ke Mazelo’ digital brand film that talks about importance of water and its scarcity. The ad spreads that message that if children can understand the necessity to save water during Holi then why not everyone else. Holi is one such occasion that gives Indians an extra opportunity to party and enjoy. 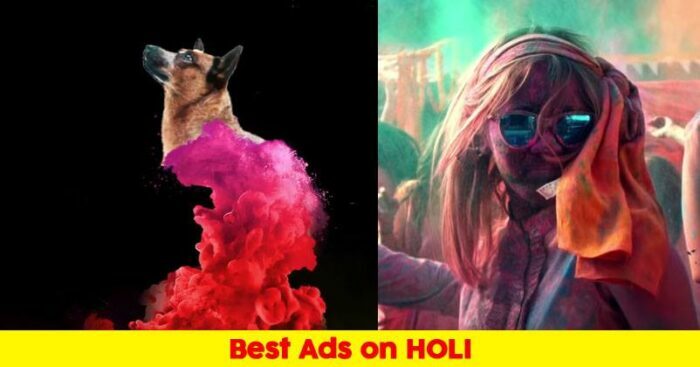 Knowing the fact, Budweiser released a video ad We Are All Kings’ showcasing Holi as the celebration of neutrality and positivity that is beyond cultures and boundaries. Blued, being a gay social networking app made a Holi video campaign that talks about celebrating diversity in sexuality through different colors. Merakki tried spreading awareness about how dogs and other animals are treated during Holi celebration and every year, we get to see so many cases in which these animals lose their eyesight and face other health issues. Brand Factory is known for advertising its discount offers in entertaining ways. This Holi, the brand encouraged everyone to wear new clothes and look their best for Holi by offering heavy discounts with #BuraNaManoDiscountHai. WHich one did you like the most? Do let us known in the comments section.